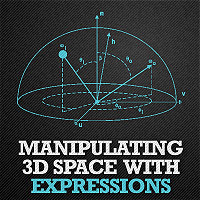 Probably the best place to learn Expressions is MotionScript.com by Dan Ebberts – professional Expression writter that has worked for clients such as Adobe, CBS, NBA TV, Nike and T-Mobile campaigns, Disney and others. 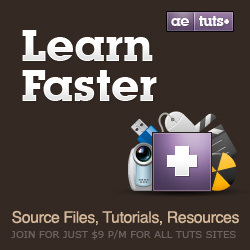 His resource is divided in several sections. 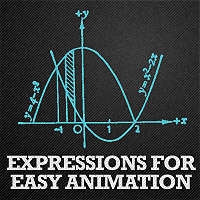 For those who want to learn Expressions line by line Mastering Expressions Series will help a lot. If you’re impatient and want to learn from ready-made solutions Expressioneer’s Design Guide is for you. In this section there are 21 script – each showcasing an interesting and hopefully useful idea or technique. You will find detailed analysis of the code here. 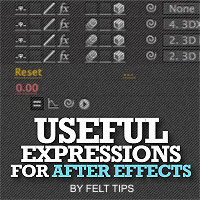 You should be able to drop these expressions right into your own AE projects. Also annotated code version is available. You can go through it, read comments and understand how the code is working. 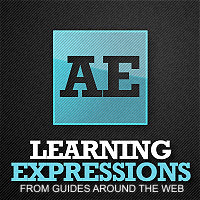 If you try to Google for Expressions in After Effects that first thing that comes up is Expression guide by Harry J. Frank hosted on aeexpressions.blogspot.com No wonders it comes up as first because Blogspot platform belongs to Google. But Google doesn’t know that a lot has changed since that time. 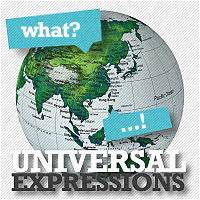 You can use this for refference,but there are more comprehensive guides to learn Expressions. Another one that commonly comes up in Google search is extensive guide by JJ Gifford over at jjgifford.com I found this useful and well explained, but he hasn’t updated his article for several decades now so some things might not be relevant any more.